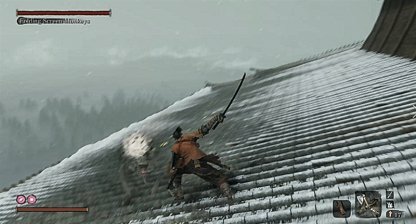 Check out this Sekiro: Shadows Die Twice guide on how to beat Folding Screen Monkeys. Info includes gameplay tips, recommended Prosthetic Tools & Items, boss moves & attacks, and more! 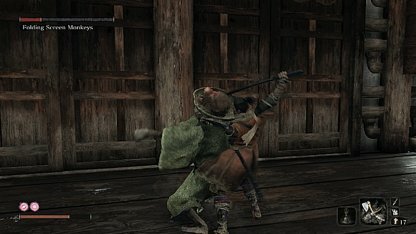 This skill lets you manipulate enemies you've killed with a deathblow to fight for you. 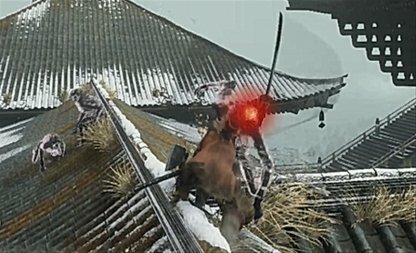 The red folding screen monkey will summon other phantom monkeys to help him fight. Take them out with your Loaded Shuriken from a distance. Check Out HowTo Get The Loaded Shuriken! 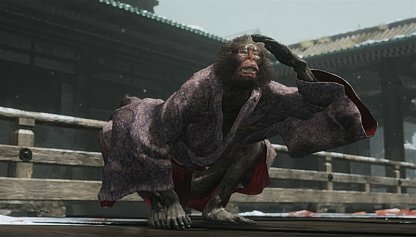 If you are unsure of their locations of they have moved because of failed engagements, you can use the Illusive Hall Bell item to reset both you and monkeys to their initial positions. 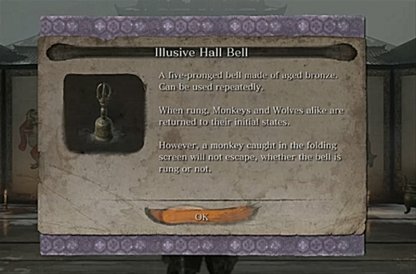 When one of the folding screen monkeys is killed, using the Illusive Hall Bell will not revive them. It will lurk around the furthest central building. Check for foot prints to confirm if he's there. 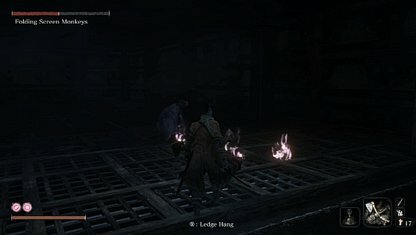 Approach from the left and grapple up until you reach a dark room where you can kill him. Since this monkey has good eyesight, it can see your approach from afar and can quickly run. If seen, use the Illusive Hall Bell to reset the positions. 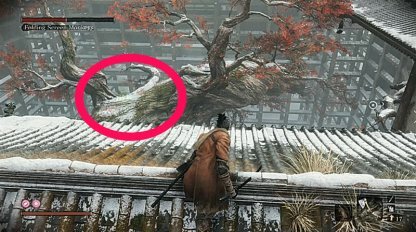 From where you start, head to the central rooftop area and check for red footprints. Simply follow the footprints and deal a deathblow to the Red Screen Monkey. Beware though as he can call on Phantom monkeys to help him. Grapple up to the roof on the right from where you start and look around the other side of the roof. Listen for sounds and look for footprints. Attack where the footprints end to reveal the invisible monkey. The Green Monkey can be found at the central tree, and can hear your approach from afar with his good hearing. 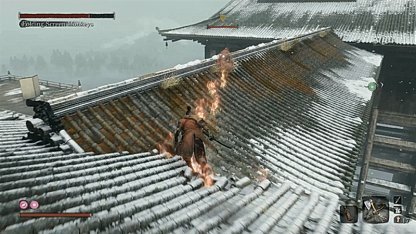 You need to chase him towards the front of the central building near a bell. 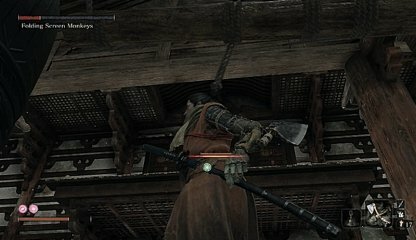 Once he's in position, ringing the bell will deal damage to his posture. Approach and deal a deathblow. Check Out Temple Grounds ~ vs. Folding Screen Monkeys Walkthrough Here!